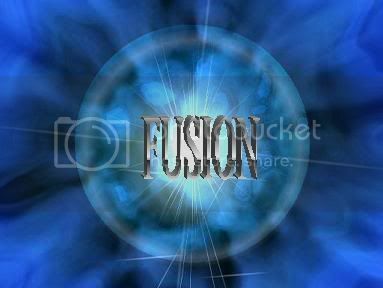 Next era I will be creating a kingdom named "Fusion"
Sorry about the double post..
that's intresting, you seem to equate age to the word 'kid'. who uses 'kid' to mean child? but if kid means child (only one definition of the word) does that always mean child means kid? so are the ones that you list actually joining you this time? Wait a second...Kev is on there? Does that mean RoC could be disbanding if he does join? If you want to get really technical, kid is also a word for a baby goat. 9/28/2008 11:46:50 PM Wait a second...Kev is on there? Does that mean RoC could be disbanding if he does join? I am unsure, I have only put his name down after him saying that he was interested. so no nuubs wanna join? You plan on losing your core??? 9/29/2008 12:46:50 AM Wait a second...Kev is on there? Does that mean RoC could be disbanding if he does join? 9/29/2008 2:12:17 PM so no nuubs wanna join? shame on u khalifa wher for storm u so? well, I dnno why he just said he didnt join Fusion anymore.. I just know that last era I invited him and he said he already promised another kd, but might join fuzzy the era after (next era). wher for storm u so? lol i didnt understand that.